Maximum 12 guests. Land Only. Program subject to change. ¡Únete a nosotros en España! (Join us in Spain!) We begin this 6 night tour in the lively City of Barcelona. It is a fun and fascinating city, hosting dynamic culinary and art scenes, as well as a rich history and stunning architecture. Along the way, you will be rewarded with good company, great food, amazing views around every corner, and warm hospitality upon your return. 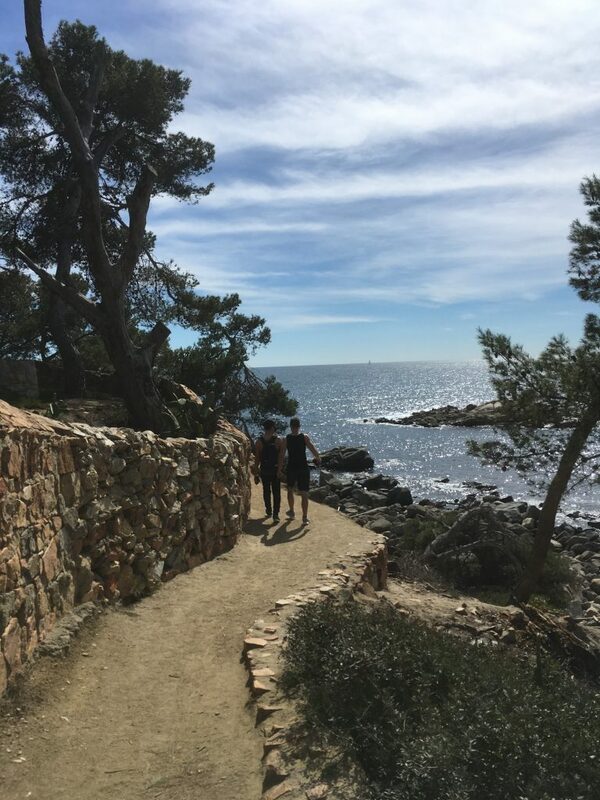 Though we very much enjoy urban strolling, exploring new coastal walks is part of our passion at The Blue Walk. 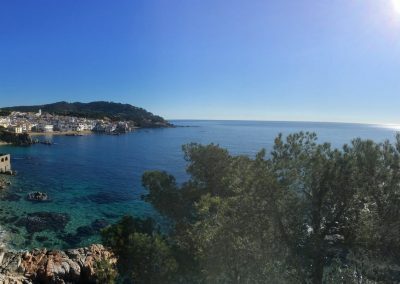 After leaving Barcelona we are off to the beautiful Costa Brava. 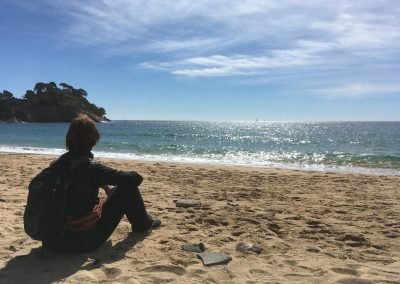 The Costa Brava is not as well known as our French Riviera destination to the West, but it should be. This area offers some of the most beautiful natural areas we have seen. 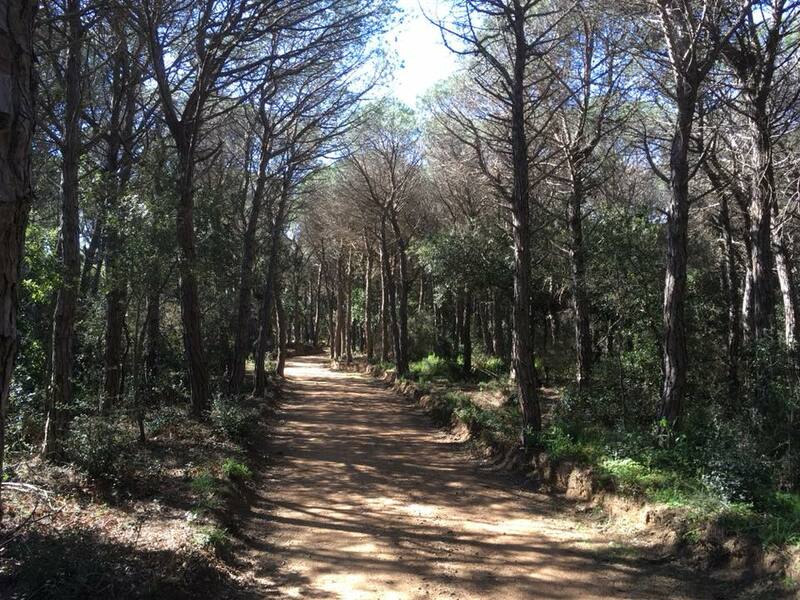 Our tour will take you through small seaside towns and along well maintained coastal paths. 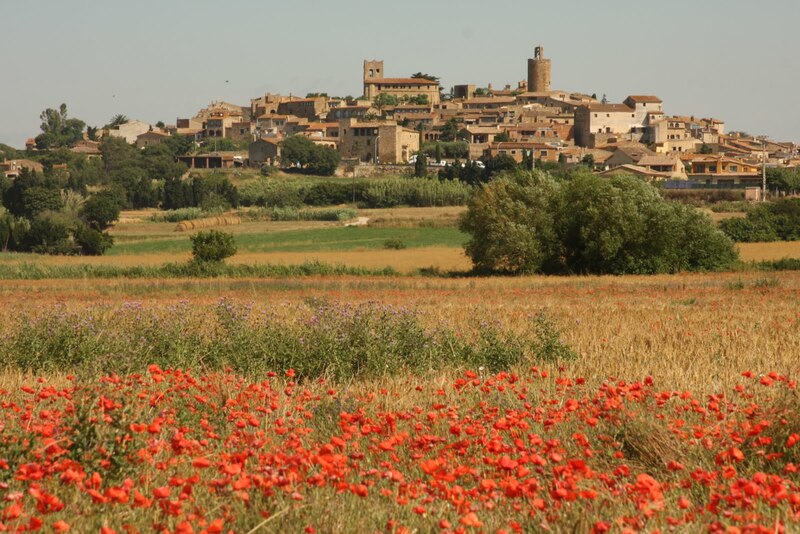 Our Blue Walk Spain walking vacation will introduce the romance and renewal of this captivating region. Our tour will begin with two nights in Barcelona. Well known for its food, culture and world famous architecture, there is also warm hospitality and unique hideaways to experience. From our select hotel you can stroll to nearby attractions such as the famous La Ramblas or the Picasso museum. Our daily walks will introduce the diverse neighborhoods of the city and some sites and tastes along the way. 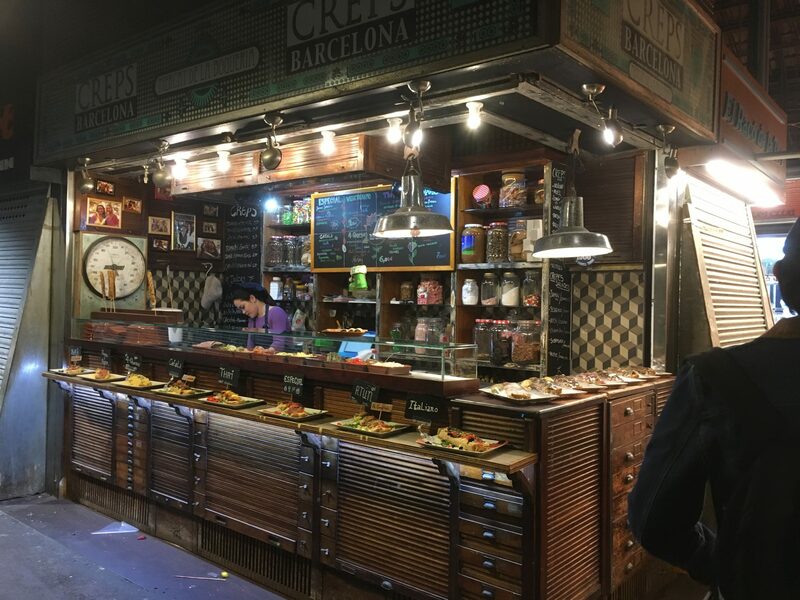 In the Gothic Quarter, we will see the Cathedral of Barcelona, and visit the bustling market of La Boqueria. There will be an option to visit the life’s work of Antoni Gaudi: La Sagrada Familia church. 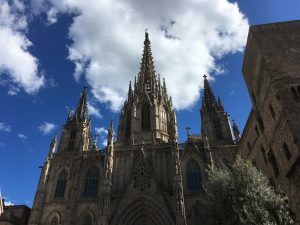 After 2 nights exploring the vibrant city of Barcelona, our Spain walking vacation moves to the Costa Brava. From there we will explore the pristine coastline and nearby towns. 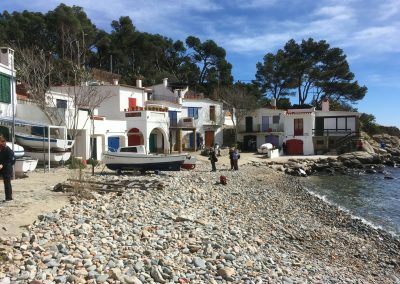 Our base will be Calella de Palafrugell. Still a small fishing village, it hosts an array of family run restaurants, cafes, and interesting artist galleries. Great food and wine are the thing to try when in Spain, no matter where you are. We will do just that. 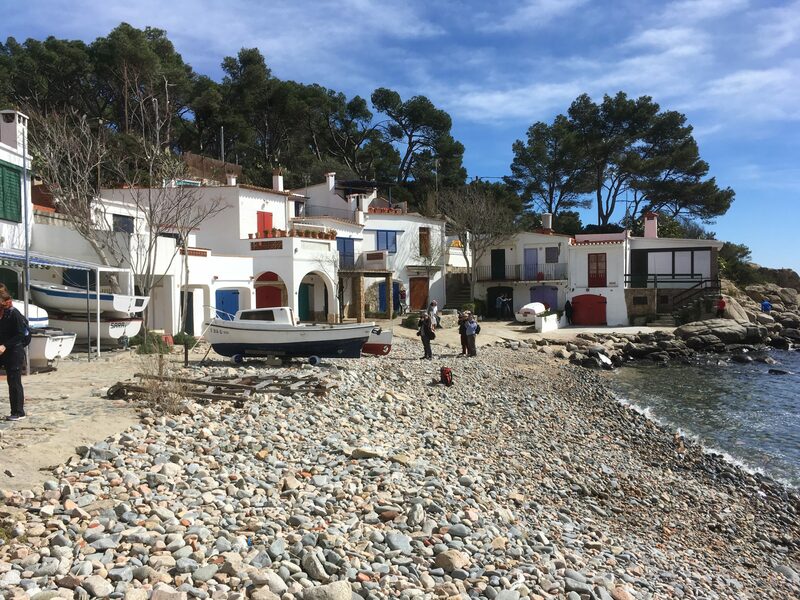 Surrounded almost entirely by water, Spain offers an array of beautiful coastal walks, and Costa Brava has some of the most well preserved. 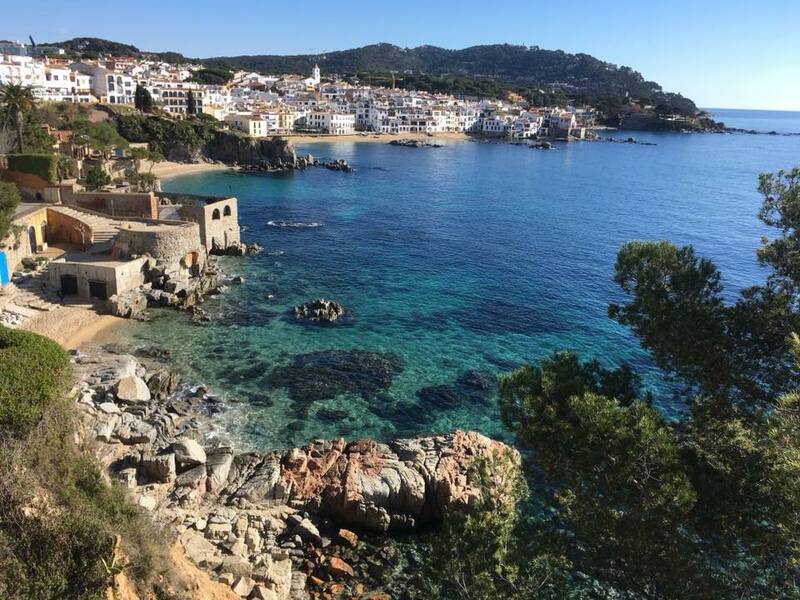 Calella de Palafrugell is the perfect destination for a Spain walking vacation. Our guided walks from here average 5k-8.5k, or between 1 ½ hours to half-day including stops and breaks. If you’d like to walk more or less, or at a different pace, we can create daily options. Hiking boots are not required. Just a good pair of comfortable walking shoes should serve you well. 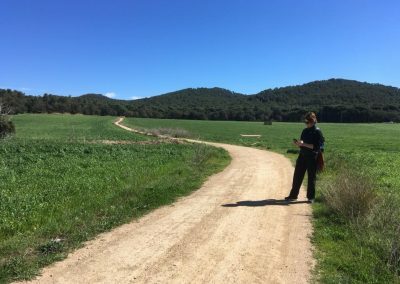 In addition to the coastal towns, we will spend a day walking the countryside between two well-preserved ancient villages in the Catalonia region. We will start in Pals, which boasts amazing views from the top of the village. 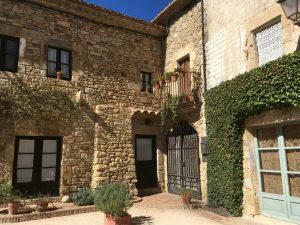 After exploring the town, we walk together to Peretallada to see its impressive medieval architecture and fortified center. You will have time to explore the town, shop and have lunch before returning to the hotel. Barcelona, known for its art, architecture, and cuisine, is located at the Mediterranean sea in the very north of the Spanish coast. It is certainly the most cosmopolitan and economically most active city in Spain. The Costa Brava is located to the north of Barcelona, and stretches for more than 200 km from Blanes to Portbou. 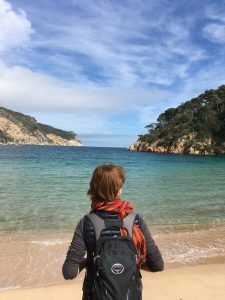 It is renowned for the diverse landscape of its beaches and coves, the quality of its waters, its excellent cuisine and centuries-old cultural legacy. 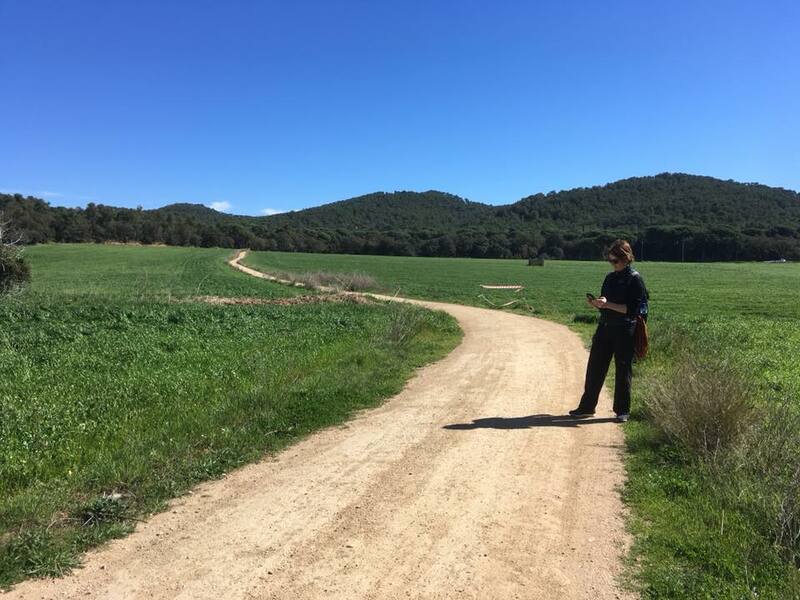 We are excited to introduce this region through our Spain walking vacation.